Marie Canon, of Mercer County, received the Pennsylvania Farm Bureau’s Outstanding Woman in Agriculture Award during the farm organization’s 68th annual meeting in Hershey Nov. 12-14. 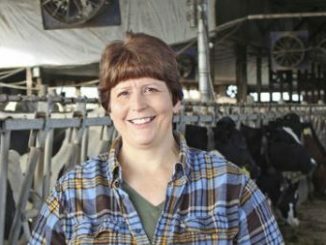 Canon, who is an active worker on the family dairy and crop farm in West Middlesex, is being recognized for her decades of outreach to the public through her promotion of agriculture. Canon has a long history of opening the barn doors for visits by school children and residents of the local community. Canon has hosted school children on the family farm for the past 27 years, reaching more than 1,000 children. 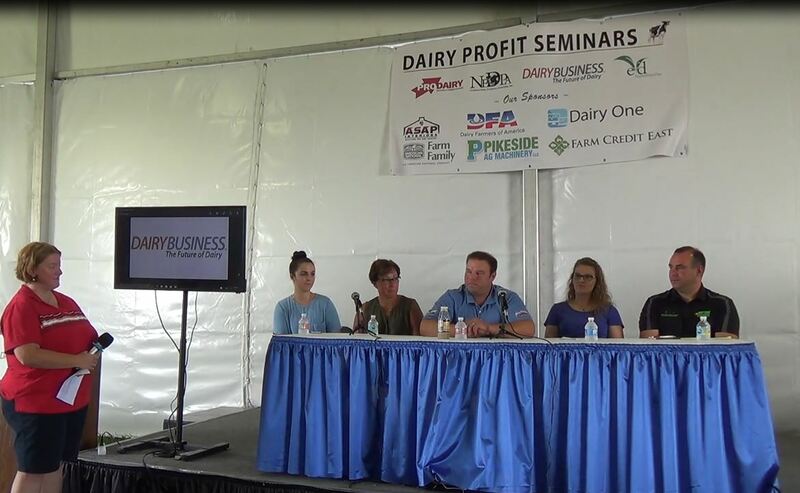 She is a member of the Pennsylvania State Dairy Promotion Board and an active member of PFB’s Ag Promotion Committee. Canon participates in a variety of activities with the Pennsylvania Friends of Agriculture Foundation, including assisting with the Mobile Ag Ed Science Lab during a local community food bank visit and participating as a reader to hundreds of primary school students as part of PFB’s Ag Literacy Week. Canon also demonstrated robotic technology in front of about 125 representatives from the county and local schools during a Chamber of Commerce event called TechBrek. 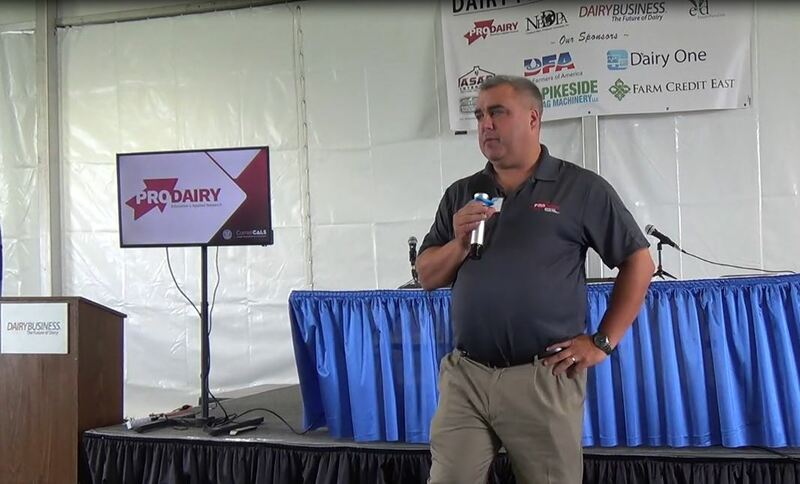 Canon’s farm was the first in Mercer County to use a robotic milking machine for their dairy cows. Canon’s family farm has hosted numerous farm tours over the years, including Mercer County Farm Bureau’s “2017 Brunch on the Farm.” After having brunch in a nearby park, nearly 500 people were transported to her farm to interact with five agricultural education stations. 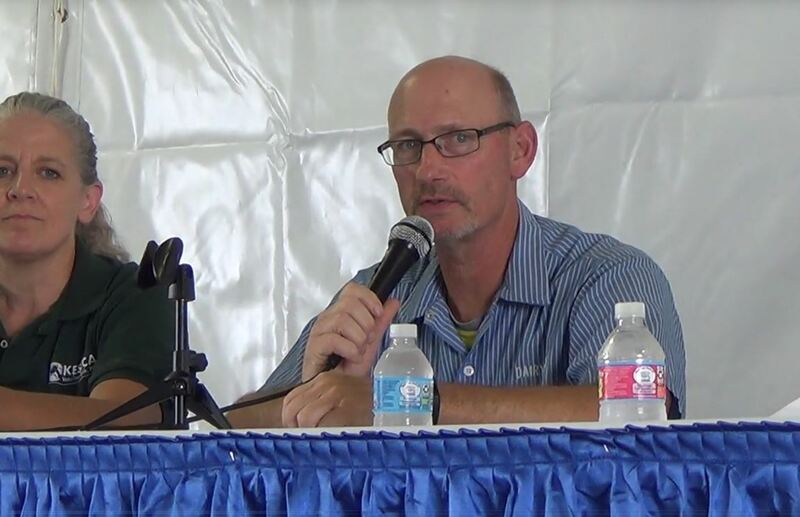 “Agriculture education is the key,” Canon emphasized.